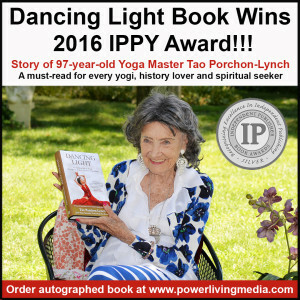 Dancing Light Wins 2016 IPPY Award!!! 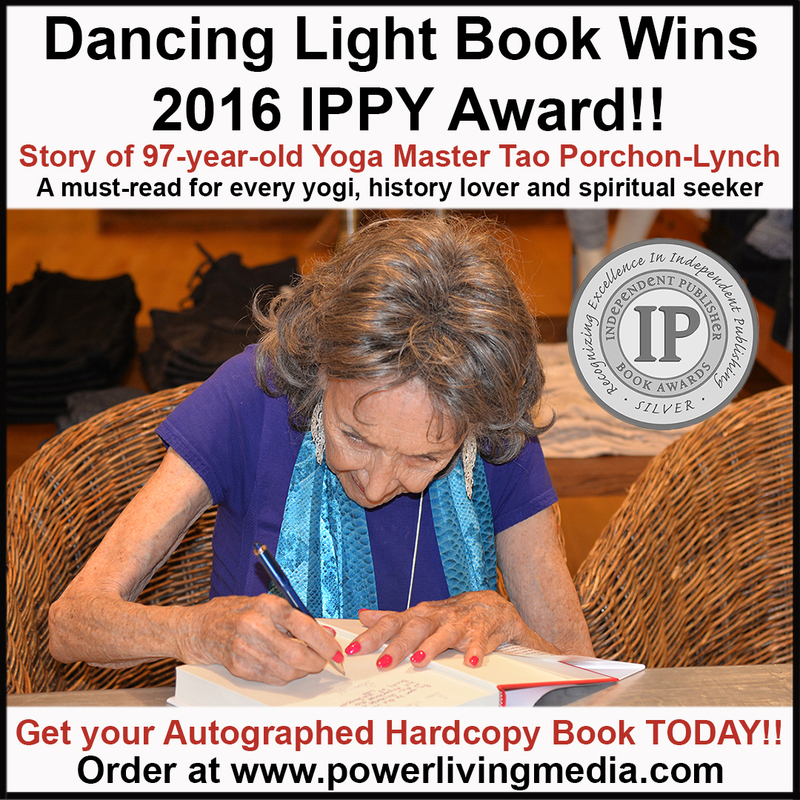 New York, NY, April 13, 2016 – 97-year-old yoga master Tao Porchon-Lynch can add another accolade to her name, “award-winning author,” demonstrating once again that it is never too late to realize your dreams. Her book, Dancing Light: The Spiritual Side of Being Through the Eyes of a Modern Yoga Master, tied for a Silver Medal in the Autobiography/Memoir II (Coming of Age/Family Legacy/Travel) National Category for the 2016 Independent Publisher Book Awards. 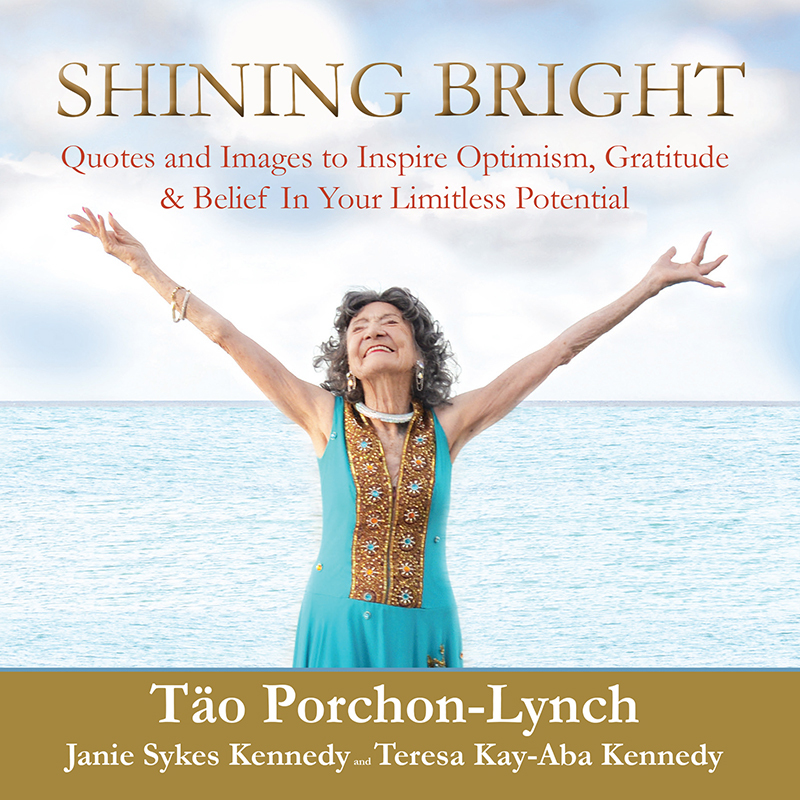 The book focuses on storytelling using Tao’s own poetic voice based on over seventy-five hours of video interviews conducted by mother-daughter writing team–Columbia University-trained journalist Janie Sykes Kennedy and Harvard-trained strategist/coach and yoga/meditation teacher Teresa Kay-Aba Kennedy. 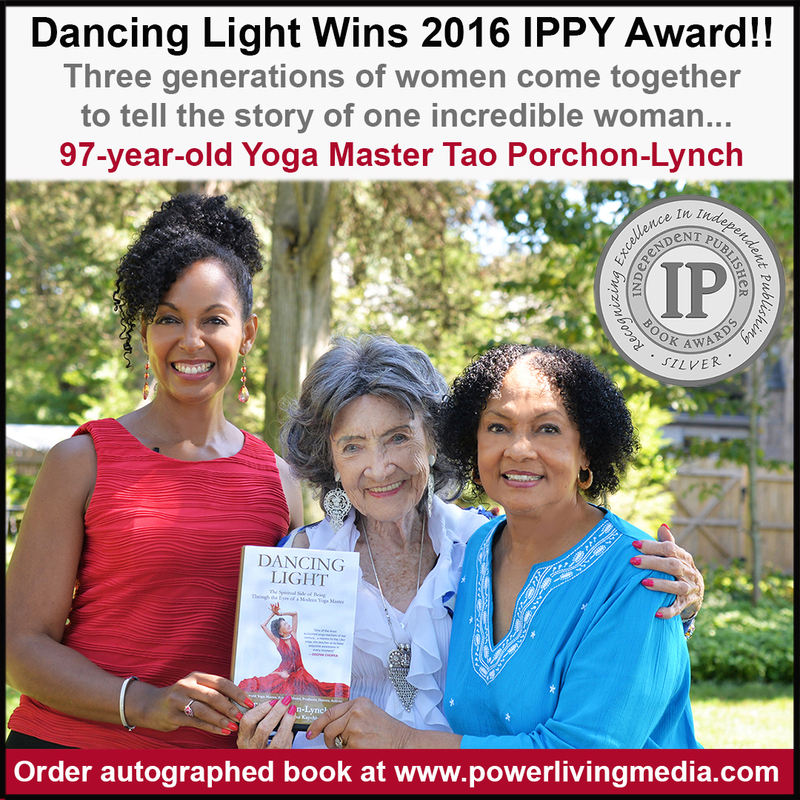 The award will be presented on Tuesday, May 10, 2016 at the 20th Annual “IPPY” Awards ceremony in Chicago during the BookExpo America convention. 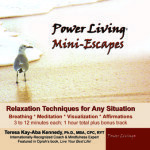 The Hardcover book [ISBN: 978-1-942-51000-0] can be purchased at www.powerlivingmedia.com, and the E-Book is available on Amazon. 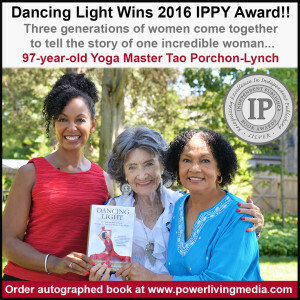 Released in September 2015 by Power Living Media, Dancing Light is an inspirational autobiography that shows us what is possible–that we each can live to our Highest Potential and dance to our own rhythm. When told about the award, Tao said, “This is so wonderful. 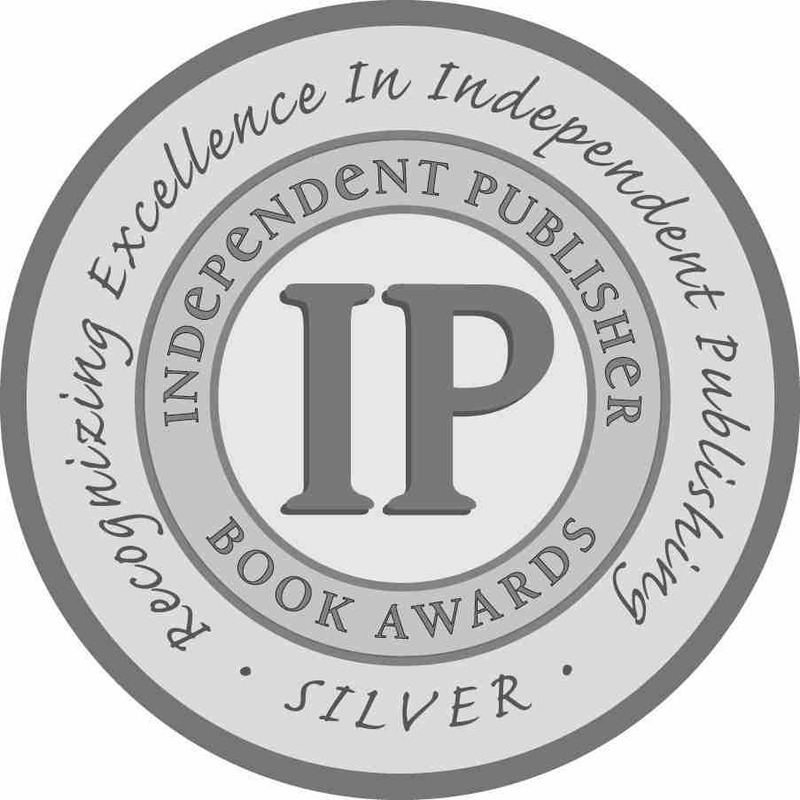 I’m honored that anyone would be interested in my story.” Each year since 1996, the Independent Publisher Book Awards competition has identified a reading list of progressive, thought-provoking books, the kind that can touch lives, advance careers, and stretch our imaginations. 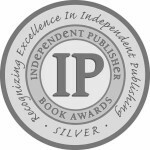 With the tag line, “Recognizing Excellence in Independent Publishing,” the IPPY Awards showcase the best books from throughout North America and the English-speaking world choosing gold, silver and bronze medalists in 80 National categories, as well as Regional, E-Book, and Outstanding categories. The awards are intended to bring increased recognition to exemplary independent, university, and self-published titles. Called the real “Forrest Gump,” Tao has inspired millions by her fantastical journey, invaluable insights and boundless vitality. She discovered yoga when she was eight years old in India and studied with spiritual giants such as Sri Aurobindo, B.K.S. Iyengar, K. Pattabhi Jois, Swami Prabhavananda, Maharishi Mahesh Yogi and Dr. Roman Ostoja. She participated with Mahatma Gandhi in the 1930 Salt March, and helped Jews escape the Nazis as a French Resistance fighter during World War II. Over her 75-year professional life, she was a couture model, actress, film producer and international distributor, television executive, newspaper publisher and co-founder of the American Wine Society. In 2012, she was named Oldest Yoga Teacher by Guinness World Records. 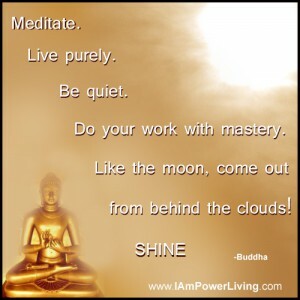 From wowing judges on Season 10 of America’s Got Talent as she danced with her 26-year-old partner to sharing the stage with His Holiness the Dalai Lama at the Newark Peace Education Summit, Tao exemplifies her mantra “There Is Nothing You Cannot Do”. At 97 years old, she still teaches six to eight classes a week in Westchester, New York, and leads programs across the globe. In the last six months, she has been to Slovenia, Montenegro, India, the Bahamas and Dubai. About the independent publishing process Teresa Kennedy said, “Technology now puts the power in the hands of all storytellers allowing them to unleash their creativity and directly reach an audience. With imagination and determination, anyone can materialize and monetize their ideas.” A Wellesley College graduate and former Harvard Business School researcher, Teresa founded VH1 Interactive and the VH1@Work Radio Network in the early 1990s and ran the interactive operations as Vice President of Business Development & Operations for MTV Networks. She left her corporate career over fifteen years ago after almost dying from an ulcerative digestive system and then rebuilding using holistic health practices such as meditation, yoga and gluten-free eating. 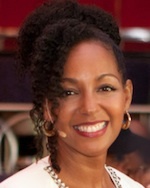 In 2002, she founded the Ta Yoga House, the first yoga studio in Harlem, and served six years on the Board of Yoga Alliance, including Chair. In 2009, she was selected as a Young Global Leader for the World Economic Forum participating in various Forums, including serving as a discussion leader for “The Economics of Happiness” at the Annual Meeting in Davos, Switzerland. 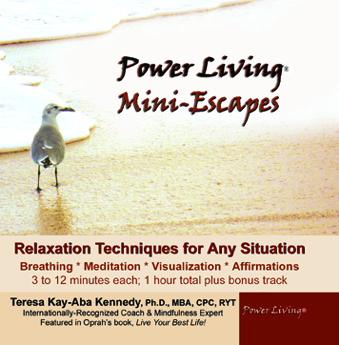 Through Power Living Enterprises, Inc., she serves as a strategy consultant and leads coaching, mindfulness and transformation programs around the world. 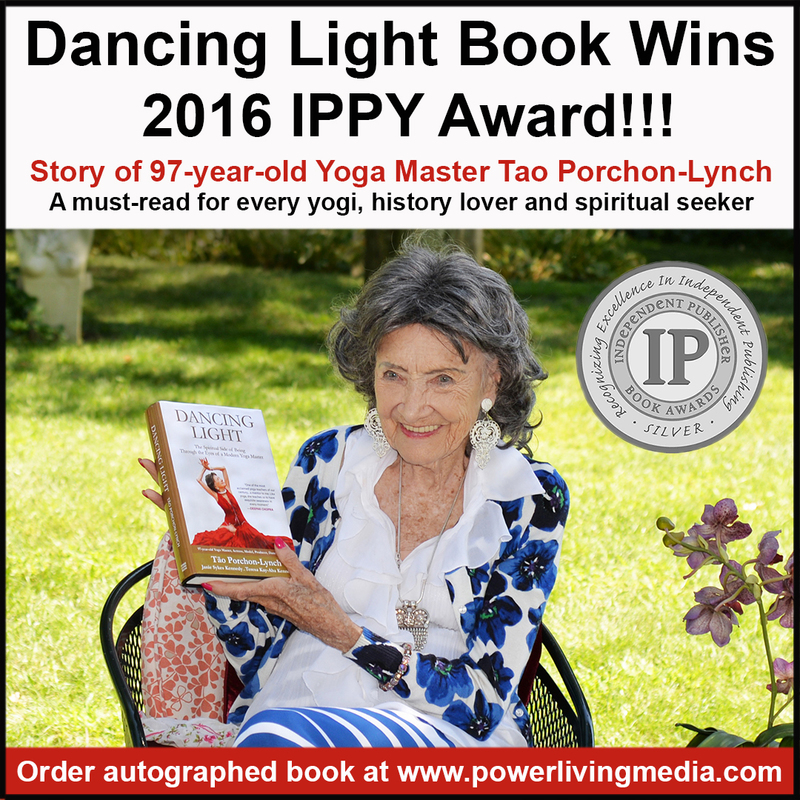 She has been featured in media from CNN to Oprah’s book Live Your Best Life! and has written three previous books, including 40 Days to Power Living: How to Think, Eat & Live on Purpose. A 45-year veteran of international relations, media and culture, Janie Sykes Kennedy said, “We want to share Tao’s inspirational and historically-relevant story with the world and are grateful for the Independent Publisher Book Awards for creating a platform to amplify our positive message.” Janie studied writing at the New School for Social Research in the late 1950s and later studied screenwriting with Samson Raphaelson who wrote The Jazz Singer, the first talking movie. With a BA degree from Howard University in Economics and Accounting, she ran an art gallery on East 52nd Street near Park Avenue and operated one of the first multicultural theatre companies in New York with her late husband Dr. James Scott Kennedy. In the early 1960s, she founded Inner Dignity in Brooklyn focusing on building self-esteem in inner city girls. With her husband, she worked on many international assignments in Africa, Australia, Europe, Asia and the Middle East—including introducing “new concepts of people” to the continent of Australia in the early 1970s under invitation of Prime Minister Gough Whitlam. Later she received a MS degree from the Graduate School of Journalism—Columbia University. Among other things, she distributed the journal, Building in China, through a contract with the People’s Republic of China in the late 1980s, and her Excel book series highlighting excellence in Black organizations and achievers has over one million in print. The multigenerational collaboration team of Tao, Janie and Teresa is now working on a variety of other projects to make Tao’s wisdom accessible in multimedia formats for a global market and generations to come. 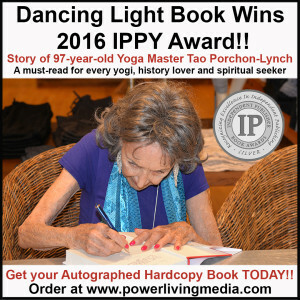 This includes a Tao Porchon Yoga book, Inquisitive Tao children’s book series and a set of online courses to share Tao’s inspiration and unique style of teaching yoga. They are also developing a documentary as Teresa travels with Tao offering “Conversation with a Master” events and assisting in her yoga workshops. Teresa said, “With the death of B.K.S. 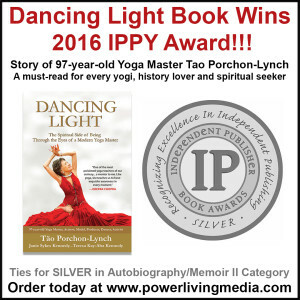 Iyengar in 2014, Tao is the last of the yoga masters of her generation. 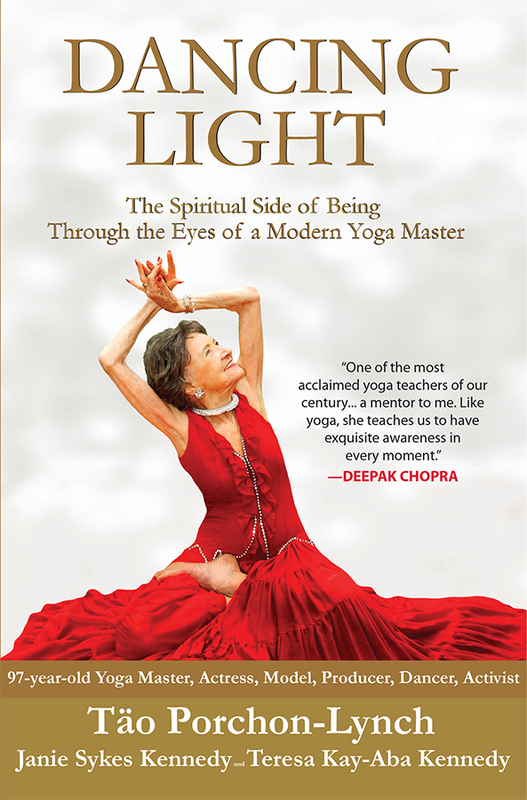 Capturing and formalizing her philosophy and methods, including direct learning experiences from other acclaimed masters, is historically significant—especially as a female yoga master. When Tao started yoga, ‘girls didn’t do yoga.’” The team welcomes sponsors and strategic partners for this important legacy initiative. To learn more about Tao, go to www.thetaoexperience.com. For all Power Living products, including Dancing Light: The Spiritual Side of Being Through the Eyes of a Modern Yoga Master, go to www.powerlivingmedia.com. For media inquiries or to book an event, contact Teresa Kennedy at 212-901-6913 or info@power-living.com.